Views, Views, Views and sparkling pool!! 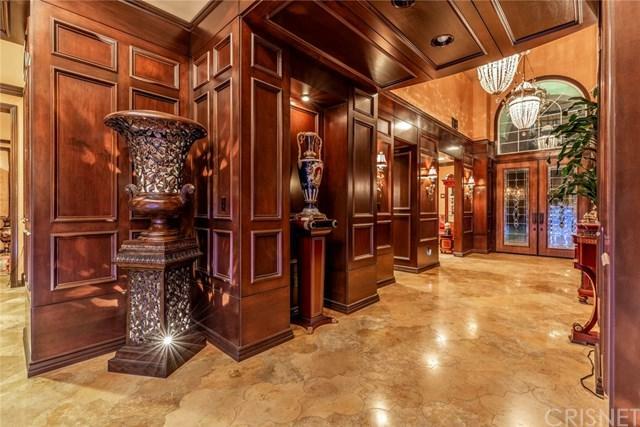 There are no words to truly describe the beauty of this exquisite, one of a kind estate! Located in Cagney Ranch Estate 5 bd +loft +bonus room +office with 5.5 baths, 6533 sq.ft, around 2 acres lot,3 car garages property shows like a CASTLE, located in the cul-de-sac! One suite bedroom downstairs with full bath.Wrought the amazing entry door welcome you to grand foyer featuring the cathedral ceilings, wood wall panels, design marble, and travertine floors and beautiful crystal chandeliers. 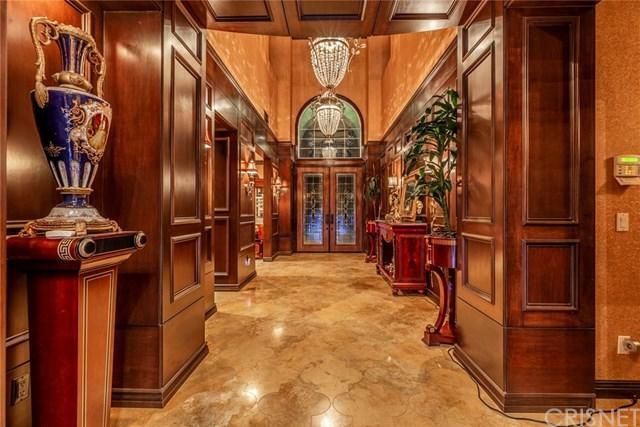 The extravagant living and family rooms with fireplaces, shiny floors, crown moldings, stunning wallpapers covering walls, doors to the back yard. Wet bar in family room. Huge dining room with the pantry. The kitchen features 2 built-in refrigerators, Wolf appliances, granite counters, large center island with sink, huge pantry+G- 2 staircases. Surround sounds, vacuum system.The master suite with the fireplace and stunning view! The luxurious bath is highlighted by a center jacuzzi tub, covered by granite and design travertine, huge walk-in shower and 2 closets with the organizers. Private balcony from the loft to enjoy the view.Step outside to experience resort living in your own backyard with the stunning city and mountain views! Featuring breathtaking landscaping, pool with design on the bottom, spa, water features, firepits, huge cover patios, BBQ area. Solar panels for the pool are paid off.